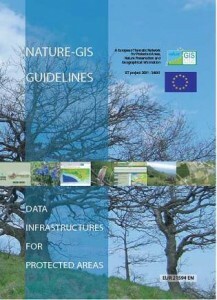 A reference document for the Nature-GIS project development, collaboratively created by the partners and based on real experiences within the field of natural areas management and supporting the users needs and data publishing at national or local level. 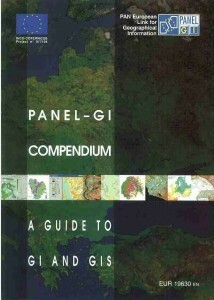 The “PANEL-GI Compendium. A Guide to GI and GIS” has been designed in the context of the Panel-GI project as a reference book to have a vision of the key issues of the GI/GIS framework.  Aims at offering to the reader a synthesis of the main GI topics stimulating as well new business initiatives. 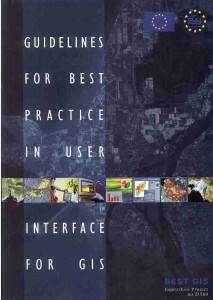 The BEST-GIS project was especially addressed to steps usually not sufficiently considered in their importance with respect to the work-flow of the GIS process: user interface (UI) and human computer interaction (HCI), that are very often critical issues. It is in fact important to consider the quality of use of GIS user interfaces as a key-factor for GIS use efficiency and effectiveness. 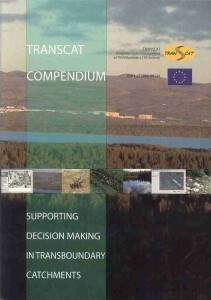 The TRANSCAT Compendium consolidates the experience gained in the TRANSCAT project, which involved designing, developing and implementing a prototype Decision Support System (DSS) for Integrated Water Resource Management in transboundary catchment areas, in compliance with the Water Framework Directive (2000/60/EC) and its objectives.